Spinning space vortex tunnel premade Photoshop background that you can download for free. You can also find this warp tunnel background in blue color version on our gallery. This is a galaxy space vortex stock image for you to use in Photoshop manipulations or any other project. 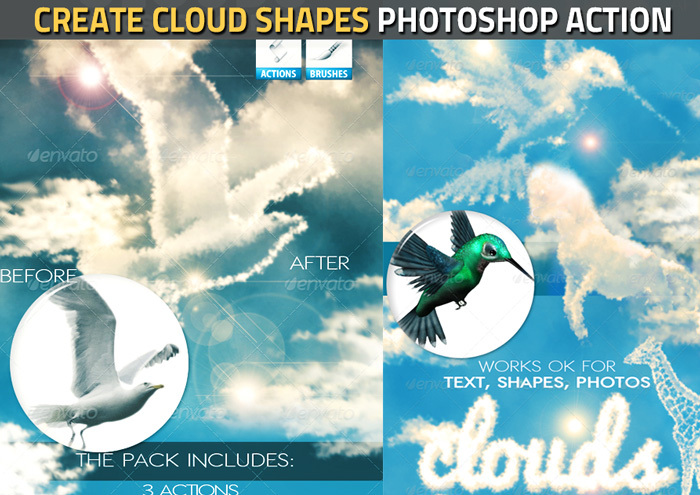 If you want to create sci-fi Photoshop manipulations this background is quite an useful resource. The vortex galaxy texture is also useful for creating other outer-space Photoshop tutorials and artworks.